Humans, as social beings must connect to thrive, both professionally and personally. 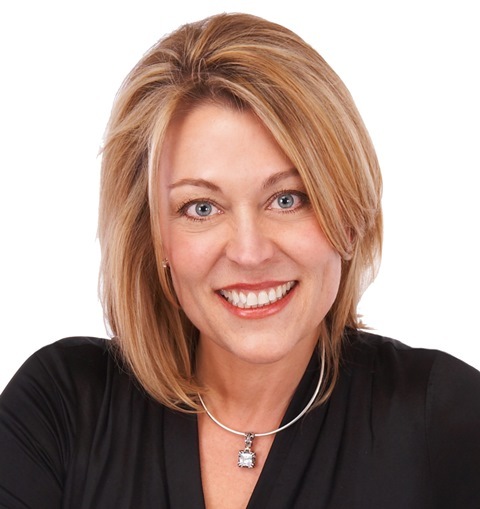 With a Master’s Degree in Human Behavior and 20+ years of experience with personal development, Colette Carlson knows the difference between trendy topics and timeless truths when it comes to successful business and interpersonal practices. Colette inspires individuals to connect and communicate in real and relevant ways. How to create effective, lasting connections and leverage them for greater success is the thread woven into every one of her customized programs. Our Friday Featured Speaker spotlight is on Colette as we share her recent article, To Survive in Business – Be More Like da Vinci. Colette describes three ways to stimulate your curiosity levels in order to benefit both you and your workplace. At the heart of every sale, every conversation, and every question… is a connection. Colette’s programs evoke change and produce results! For booking information and to learn more about Colette’s progress, contact Michelle Joyce.